for $460,000 with 2 bedrooms and 2 full baths, 2 half baths. This 1,425 square foot townhouse was built in 2006. REDUCED FOR A QUICK SALE!! 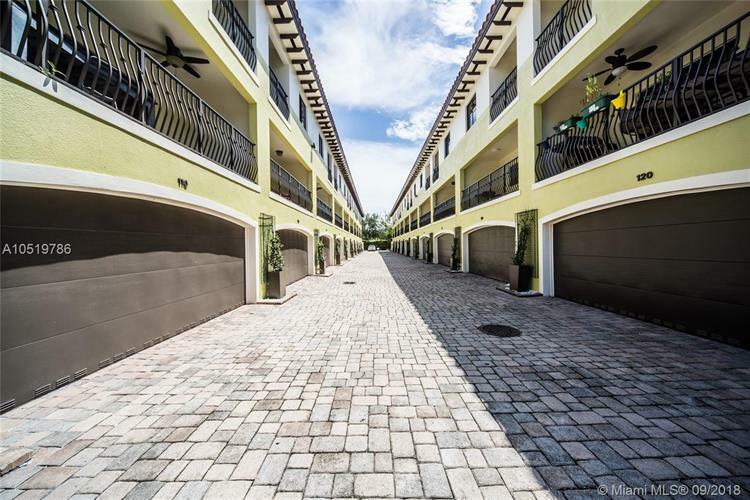 ABSOLUTELY BEAUTIFUL SPLIT-LEVEL TOWNHOUSE IN THE HEART OF COCONUT GROVE, 2 ATTACHED CAR GARAGE, VERY PRIVATE AND SECURE COMMUNITY, RARE TO FIND A PROPERTY FOR SALE IN THIS COMMUNITY, VERY LOW ASSOC. 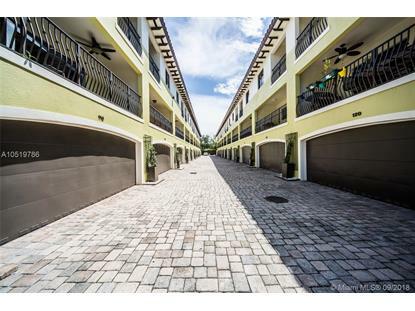 FEES, 3 BEDROOMS 2 OF THEM ARE MASTERS, 3RD BEDROOM DOWNSTAIRS AT FIRST FLOOR WITH HALF BATH AND LAUNDRY ROOM, NICE KITCHEN WITH GRANITE COUNTER TOPS AND SS APPLIANCES, 3 BALCONIES, MARBLE FLOORS AND MORE...YOUR CLIENTS WILL LOVE IT! !